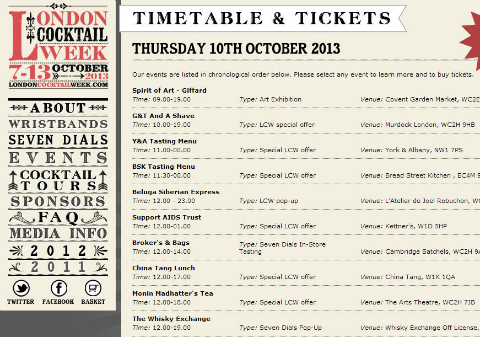 Visit London Cocktail Week! If you are in London, head to Seven Dials (Covent Garden’s Village) get a wristband and get involved. £4 cocktails, a Bloody Mary Pop up, a Belvedere Martini bar, a Monkey Shoulder Pop Up, a Buffalo Trace Pop up and much more. I could go on and I will in my blog post at the end of the week. But that blog post will be too late to get you down there, hence this quick mention. We try and offer a service at Edinburgh Whisky Blog. 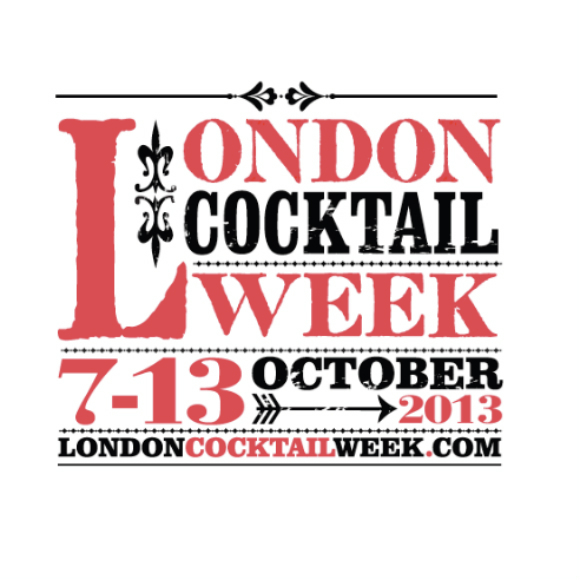 If I can get even one of my readers to enjoy a fantastic cocktail at London Cocktail Week, I’ll be a happy man. There is heaps more than this and it is going on until Sunday. I wish I was still there. This entry was posted	on Thursday, October 10th, 2013 at 8:35 am	and is filed under Events. You can follow any responses to this entry through the RSS 2.0 feed. Responses are currently closed, but you can trackback from your own site.